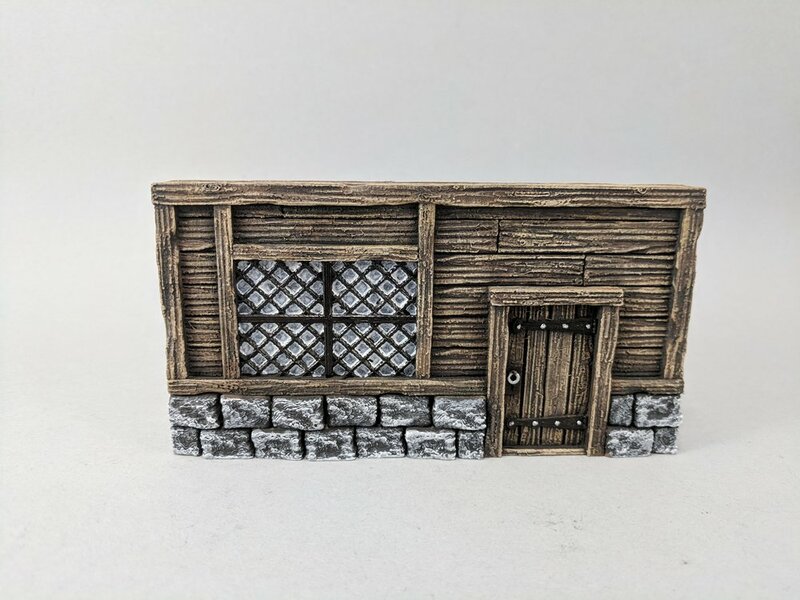 This Building Facades set is the perfect city builder for your gaming table. 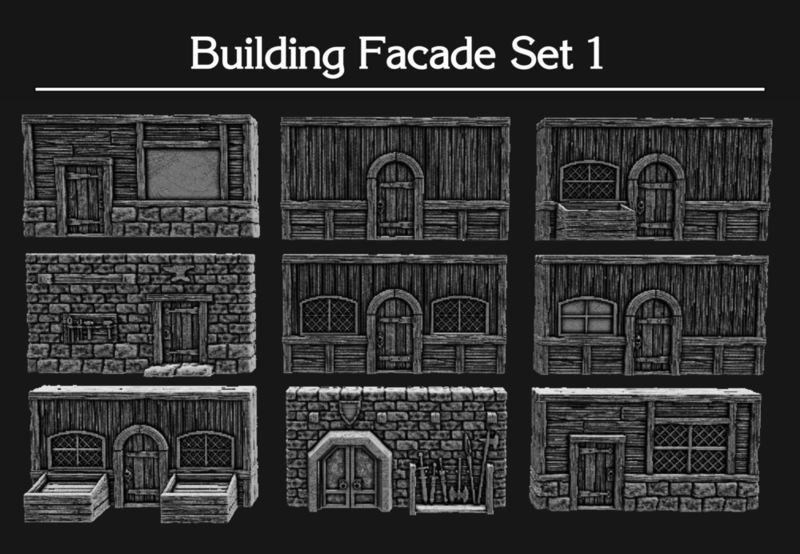 Easily create shops, city streets and alleys from these 15 unique Building Facades. Each facade prints quickly and easily as one piece. 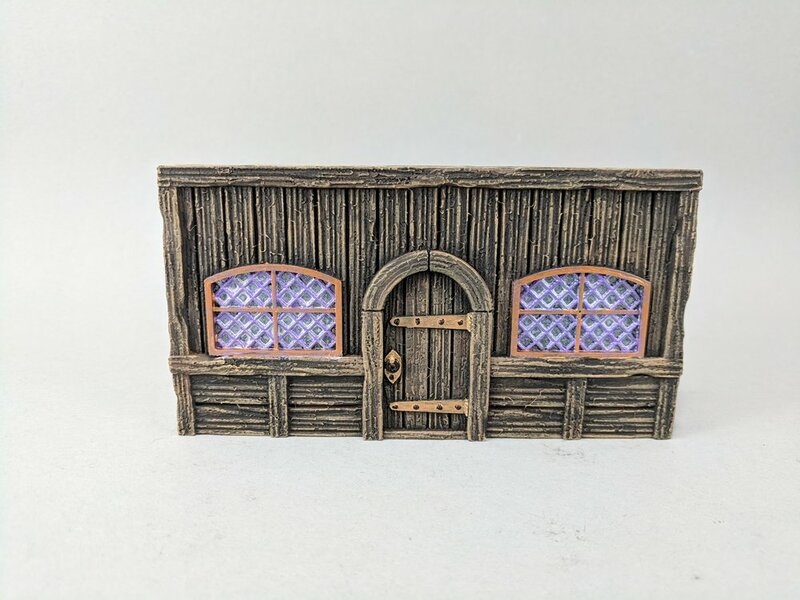 Simply place on the gaming table to represent all manner of buildings and shops. Each facade measures approximately 3” x 5” (67mm x 127mm). 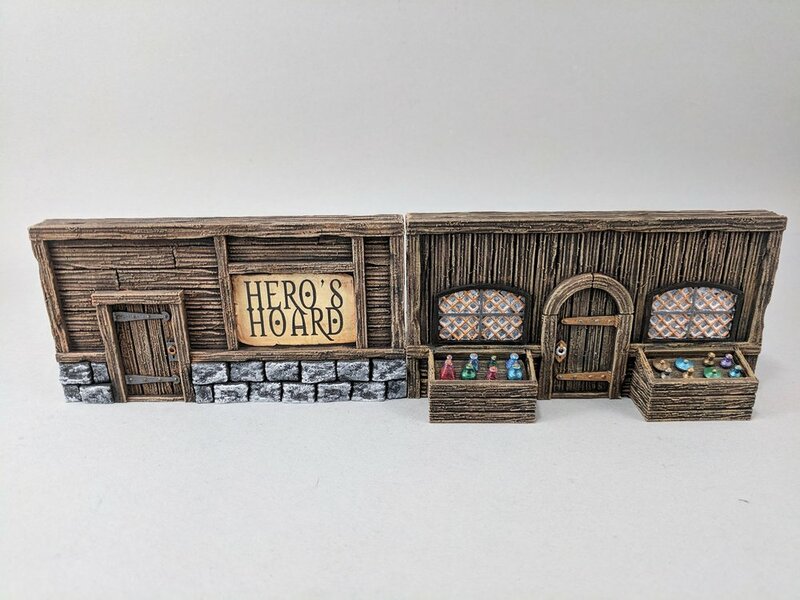 The Market Inserts are fully compatible with the inserts from the General Store Goods and Market Stalls sets. 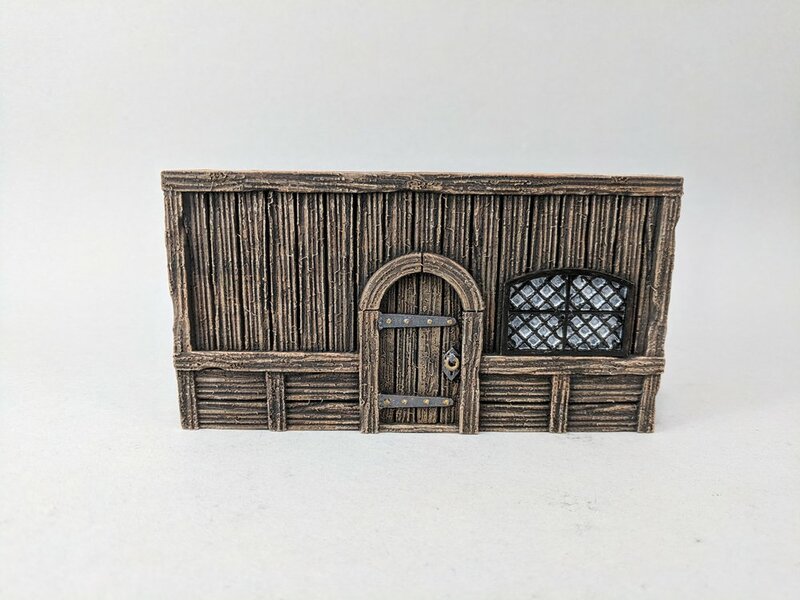 Scaled for 28mm minatures, but can be scaled up and down. 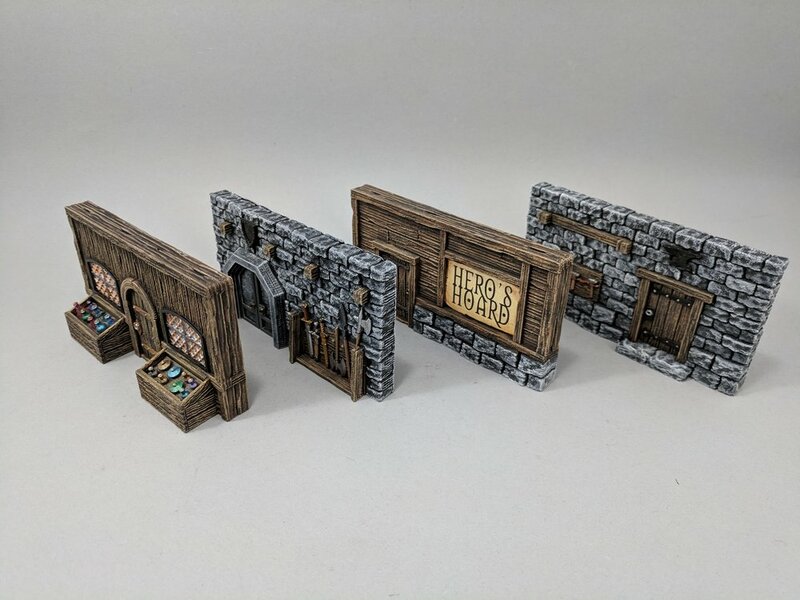 Tiles and other miniatures are shown for scale. All models have manifold and have been test printed. All the STL files needed to print all of the Building Facades Set 1.